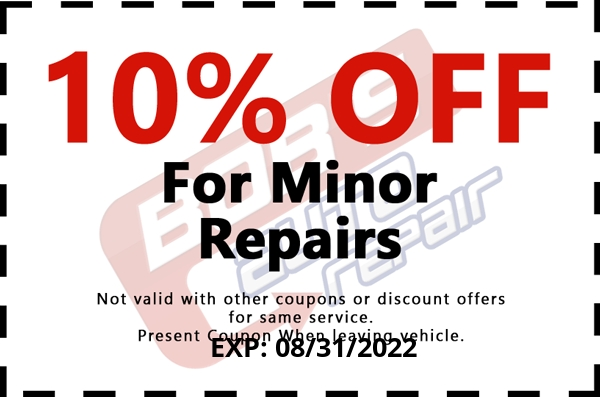 Welcome to Bob's Auto Repair! 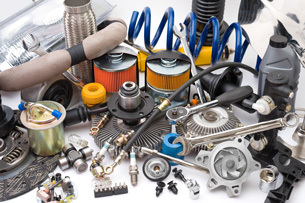 Bob's Auto Repair is your one-stop-shop for everything you need to run your transportation. 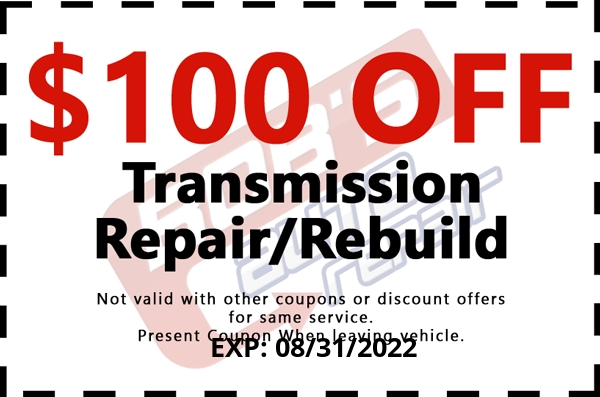 We've been in business since 1985 and we specialize in transmission repair. Our first priority at Bob's Auto Repair is customer satisfaction. We understand that your vehicles are a major investment and we go out of our way to ensure that they are serviced properly. Fixing your car is about trust! We believe in growing with our customers. So your success is our success. We work hard to actively listen to our customers.